I make it no secret that I really really really love avocados, and I’ve even referred to avocados as a “lifestyle”. So naturally, when I came across the Vida Aguacate website, I was super excited. 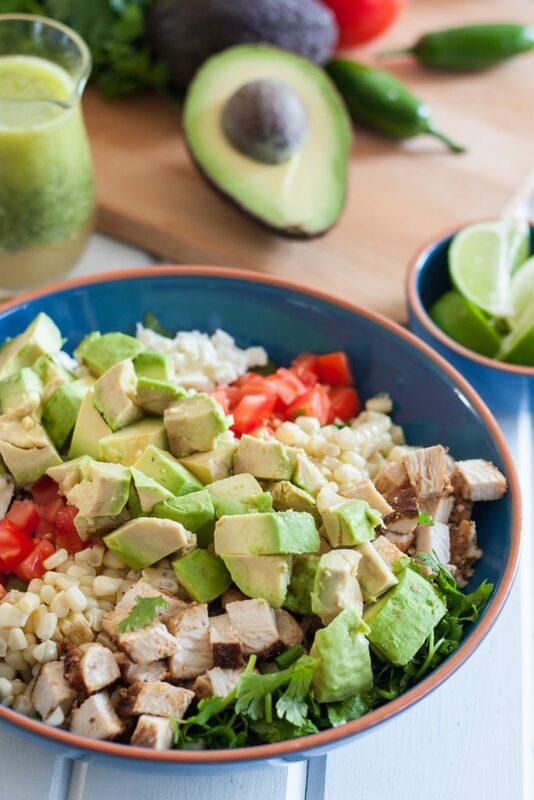 So excited that I grabbed my Avocados From Mexico and whipped up this Mexican Cobb Salad. Who doesn’t love a good salad? 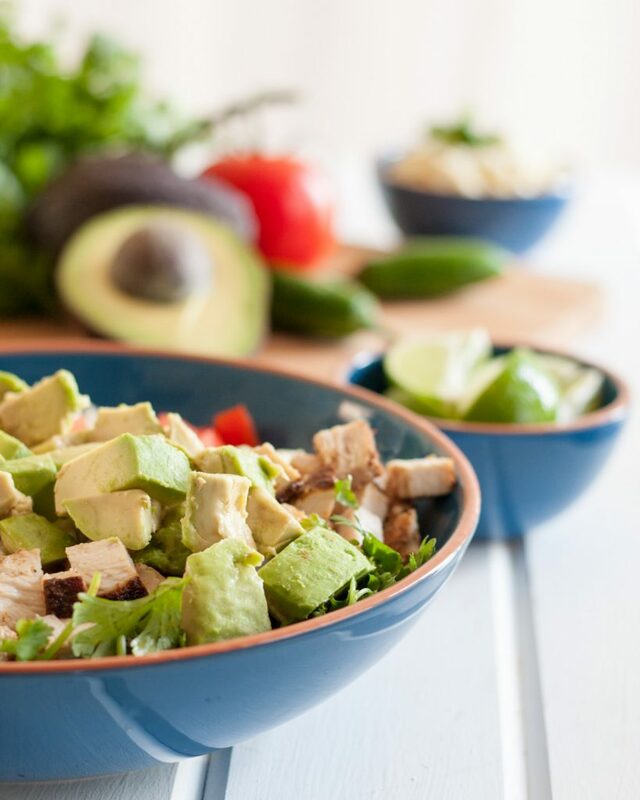 When you visit the Vida Aguacate website, be sure to enter for the chance to win a $125 gift card or a selfie stick! 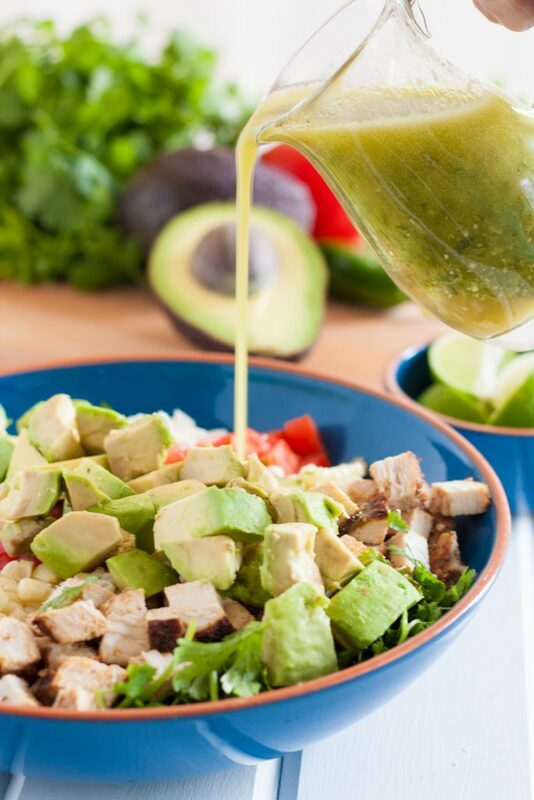 The site also has all sorts of tips and recipes for incorporating even more avocado love into everyday life, which makes it very worth checking out. I know some of you might be thinking of avocados as seasonal, but did you know that Avocados From Mexico are in season year round? You can find them anytime at your local grocery store in the produce section. 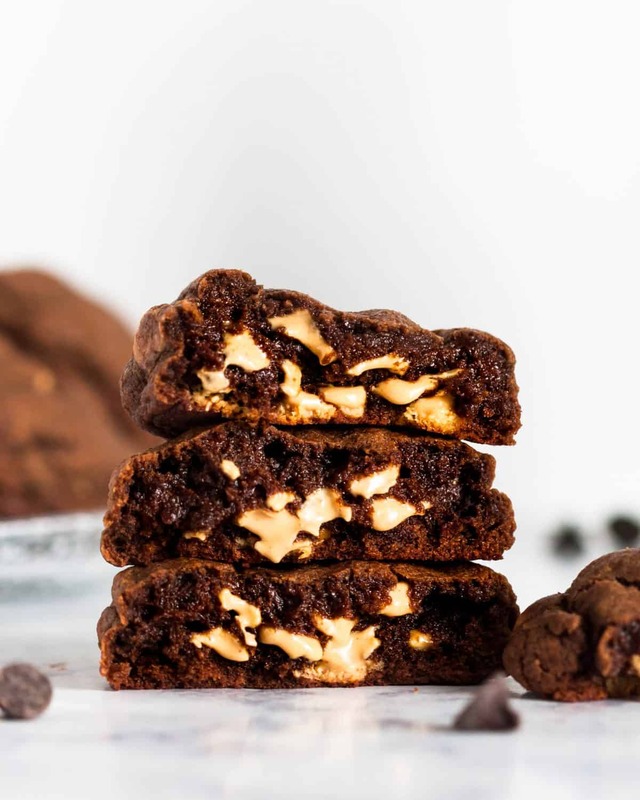 They’re always fresh, always delicious, and always in season and loaded with really really good-for-you natural fats and other nutritional benefits. When I purchase avocados, I look for fruit with a very slight give, which means I have a day or two before it’s fully ripe and ready to use. If I’m shopping a few days before I plan to use the avocados, I look for hard avocados and leave them at room temperature to ripen. Once ripe, I either use them immediately or store them in the refrigerator for up to a week before using. The Vida Aguacate website has great tips for selecting and storing your avocados, too. After purchasing my Avocados From Mexico and a few other ingredients, I did a little shopping in my garden for inspiration (and lettuce), and decided to get creative and make a basil jalapeno vinaigrette! 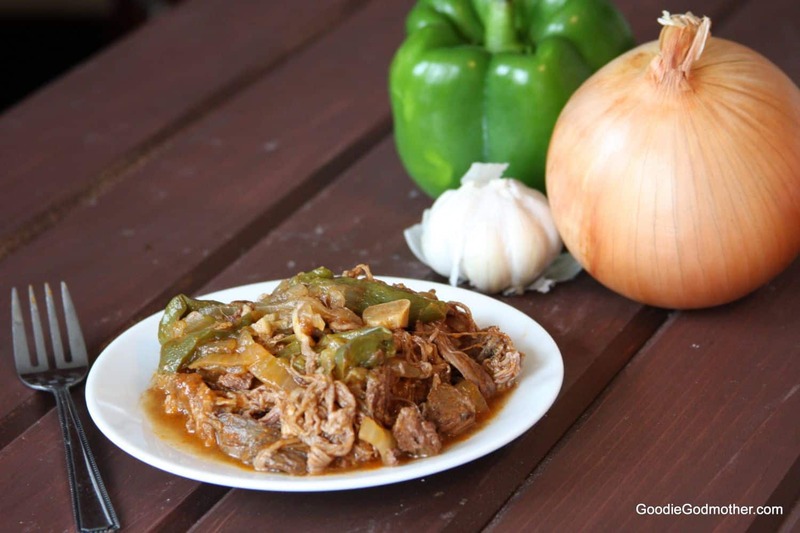 The sweet spicy combination will compliment the different flavors in the salad perfectly. 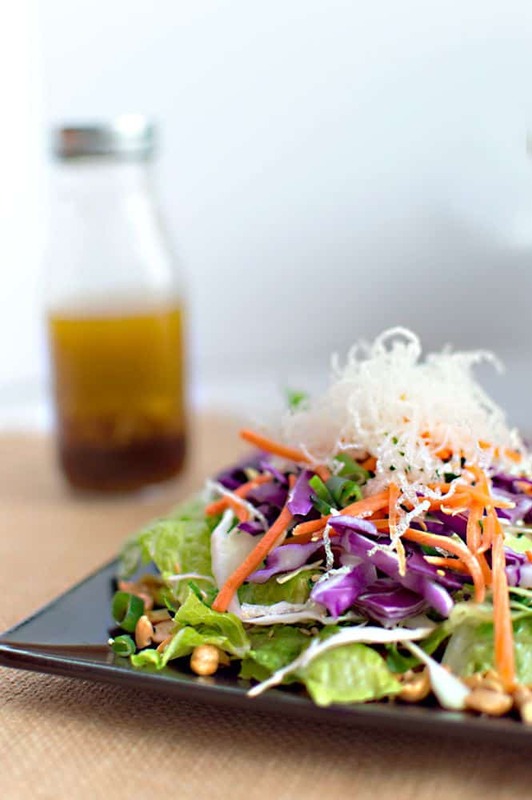 Tip: Make the dressing a day in advance so salad prep is easy the day you plan to serve. 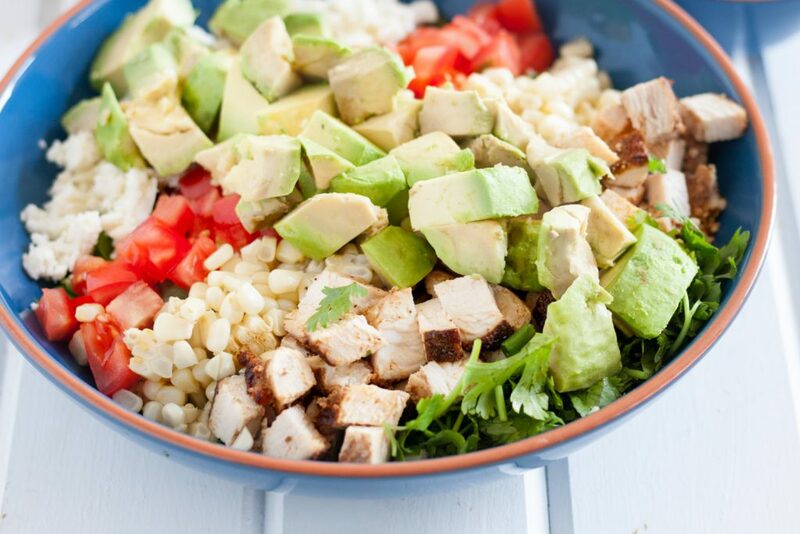 This Mexican Cobb salad makes a beautiful presentation for guests, as well as a simple weekday dinner or al fresco lunch! Make your salad dressing by pulsing together the ingredients in a small food processor until smooth. Cover and refrigerate until 10 minutes before you are ready to serve the salad. Heat 1-2 tbsp oil in a grill pan over medium heat while you mix the chicken spices in a small bowl. Sprinkle liberally over both sides of your chicken. Cook the chicken 3-4 minutes per side until cooked through. Set aside until cool enough to handle, then chop. Prepare the salad by chopping the lettuce and placing in a large bowl. 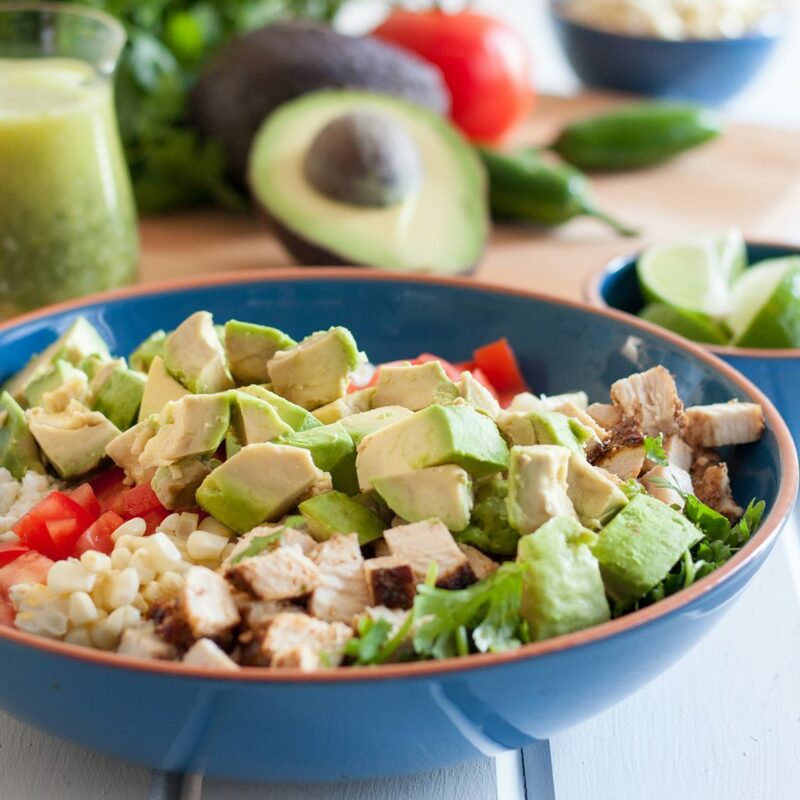 Arrange the corn, tomato, queso fresco, cilantro, and chopped chicken in parallel lines over the lettuce. Cut the Avocados From Mexico and place perpendicular to the other ingredients. 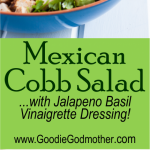 When you are ready to serve the salad, drizzle with the jalapeno basil vinaigrette dressing, toss, and enjoy!